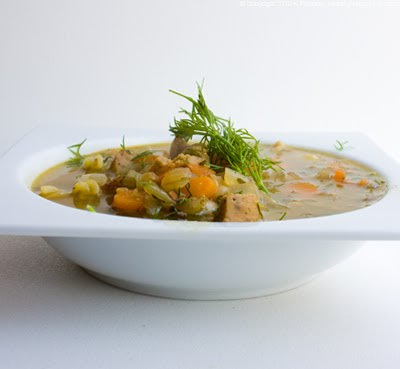 Dill White Bean Soup. 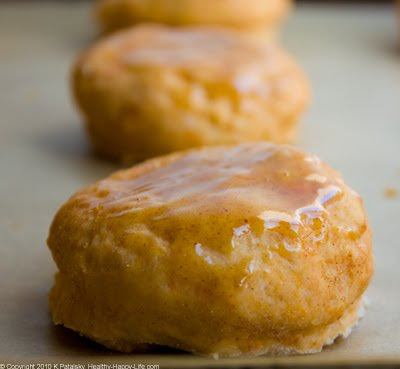 Sweet Potato Biscuits. 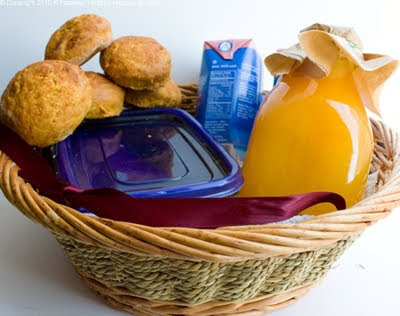 Here's an easy and cheerful "Get Well Soon" Food Basket to make for an ill friend in need. It's fresh, healthy and made with love. 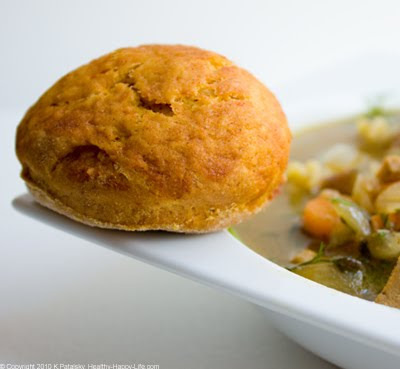 It includes goodies like homemade Garden Dill White Bean Soup and Maple-Glazed Sweet Potato Biscuits. And no, you don't have to be under the weather to love these recipes. Love Heals All. When you are sick, nothing tastes better than light healthy food made with love. And you won't find "love" hiding in your pantry - it's buried right in your own two hands. In today's world you can easily swing by Panera, Whole Foods, Le Pain or some other yummy/easy cafe to purchase a fresh bowl of soup, bread and juice - all in a matter of minutes for a good price. But trust me on this one, homemade tastes and feels better. But Martha stands firm. I recall seeing some sad NYC news anchor go on her show - he brought Martha some store bought cookies from his favorite bakery. Gasp! Martha was so spryly offended and called him out on his 'lack of homemade' right away. Hilarious. But after my "Get Well Basket" experience, I see that the homemade, "made with love" theory is indeed pure and true - especially when you are delivering homemade goodies to an ill friend. Prepared and Delivered by Hand. When I handed over that basket of wellness goodies to my friends I felt a stream of energy between us. It was love, plain and simple. Sorry for the sappiness, but it's true. And the funniest part was how resistant my friends were at first to allowing me to 'burden' myself by spending all morning preparing and delivering goodies. Has society sadly conditioned us to refuse a kind gesture? I hope not. The more we accept kindness, the more we will be inspired to spread it around. So I went with my gut and didn't take no for an answer. It felt like the right thing to do - and it was. I can't tell you how passionate the thanks were in return - they said I brought them a feeling of wellness - and isn't that the point of it all? 1. Prep your veggies: wash n chop. 2. 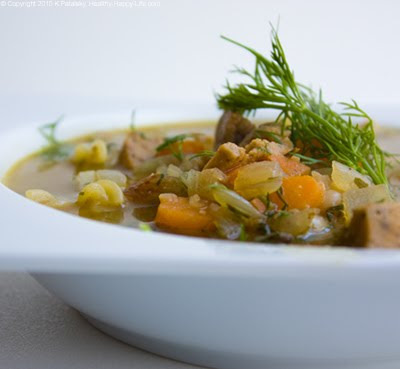 Place a big soup pot over medium-high heat. Add the olive oil, onion, mushroom, garlic, vegan sausage (chopped) and carrots. Allow to saute for a few minutes. 3. Add in your water, pepper, salt, spices (not fresh dill yet). Bring to a boil. 4. Add in the pasta and allow to cook for 5 minutes. Season to taste - add additional spices/herbs if you'd like. 5. After 5 minutes, add in the drained beans and most of the fresh dill. Turn heat down and allow to simmer for 15 minutes. 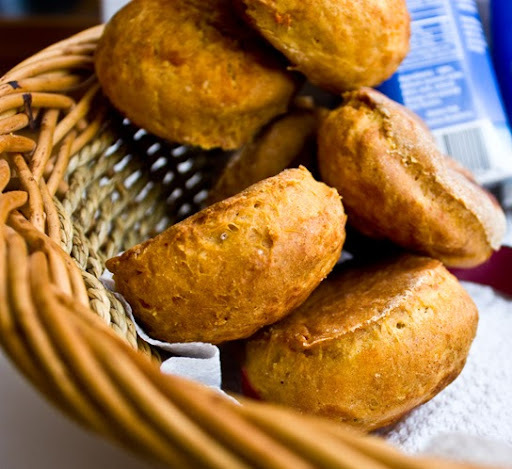 *Adding the beans last allows them to stay a bit firm and not get mushy. 6. 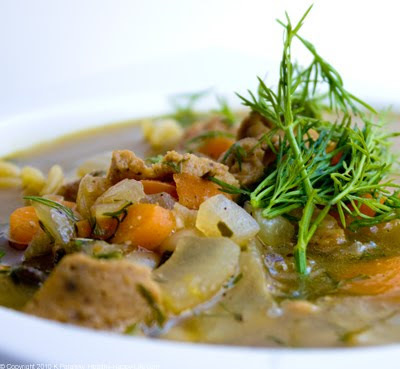 Garnish soup with remaining fresh dill on top. 7. Serve. Or, transfer to to-go containers, soup warmer or store in fridge until ready to eat. 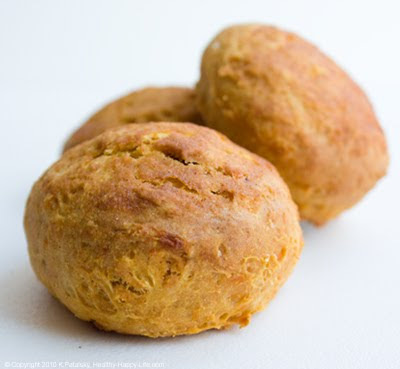 *variation from my Sweet Potato Spelt Biscuits recipe here. 1. Combine dry ingredients in large bowl. Mix well. 2. 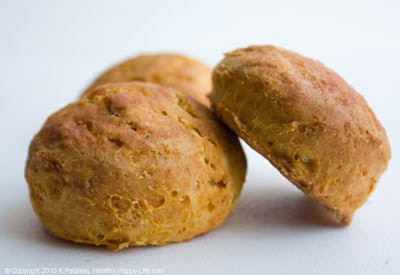 Bake sweet potato (micro is fine) peel and mash in a separate bowl with the oil or vegan butter. Set aside. 2. 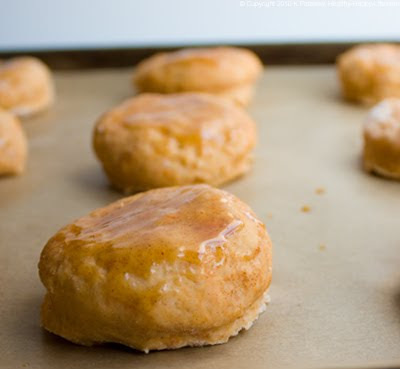 Add water (or soy milk) to the dry ingredients. Then spoon in the wet mashed sweet potato mixture. 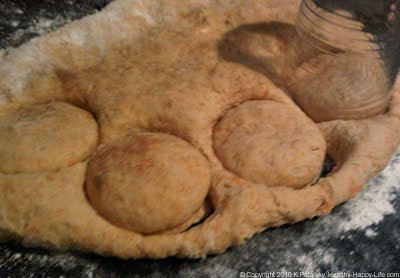 Fold by hand until a nice ball of dough is formed. 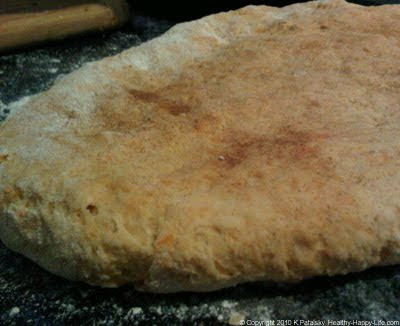 Add more flour if dough is too sticky. 6. Bake at 400 degrees for 20 minutes. 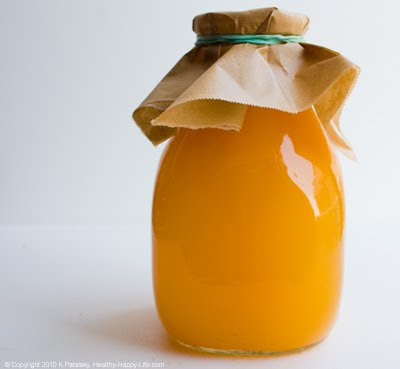 Allow to cool at least 10 minutes before eating or storing.